Are some of your tyres wearing out faster than others? Your vehicle may need it’s wheels realigning. Out of alignment wheels can be dangerous, cause excessive tyre wear and make it more difficult to handle the vehicle on the road. 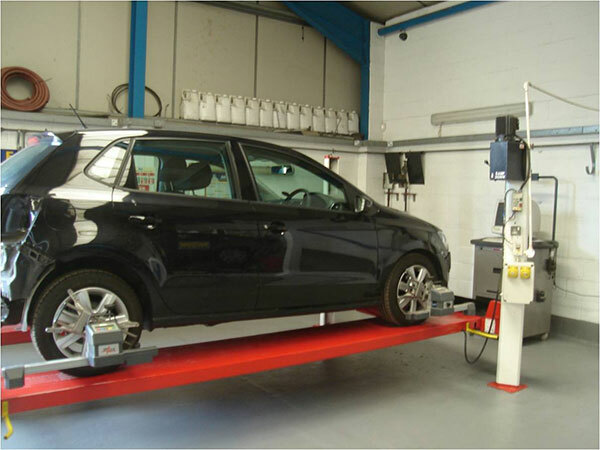 Additionally it can increase the amount of fuel used, so our Wheel Alignment service can save you money in the long run! It can be caused by something as simple as bumping up against a kerb too, which is why it’s important to double check your tyres regularly. Using state of the art systems we can reset the steering and wheel tracking on your vehicle back to the factory defaults. Your tyres will last longer and it will save you money in the long run!